Lazada is back again with sales! Up to 90% off, more than 2000 vouchers, and more than 100 brands! If you feel bored and have nothing to do, just scroll down Lazada's website for their 9.9 Festival sale that is taking place from 6 to 9 September 2018! I've seen many skin care enthusiasts recommending this. 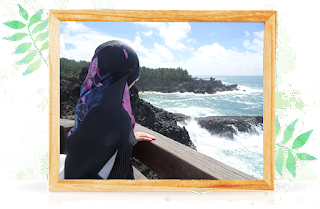 Jiwa mudah terpengaruh, so I want to try! I've only been using face mask sheets to hydrate my skin but I can't use them everyday. I've always wanted this highlighter set! It comes with many colours; unique and pretty. So........ what are you waiting for??? Check out LAZADA's website now and happy shopping! 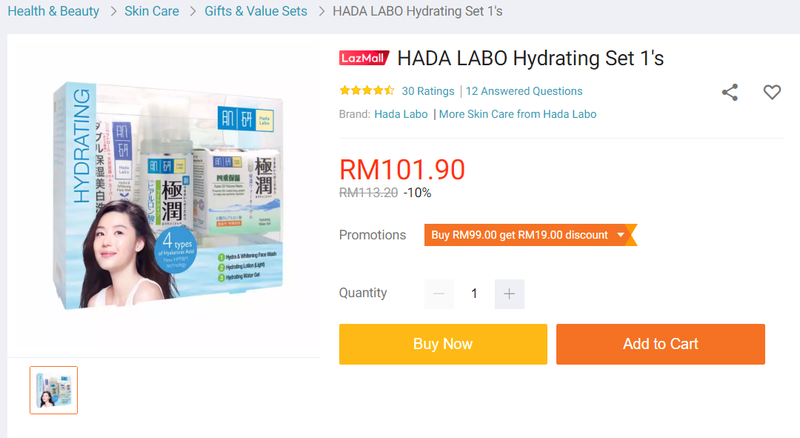 wahh yang hadalabo hydrating set tu full size ke? I can go crazy when browsing Lazada but thankfully they don't accept my credit card. Otherwise, I'll be broke as hell. 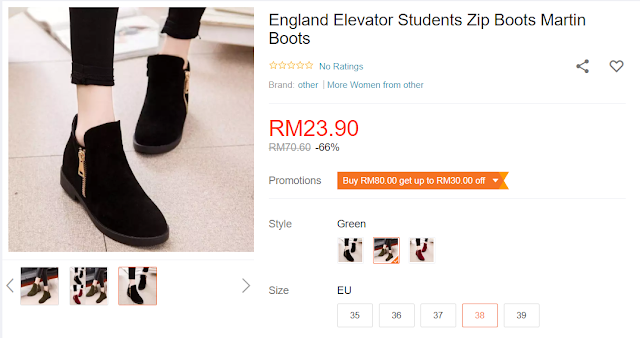 adoyai time2 mega sale online ni nayaaa kalo bukak mana2 website. stress sbb berkenan macam2 tapi xleh beli lagi hehe..